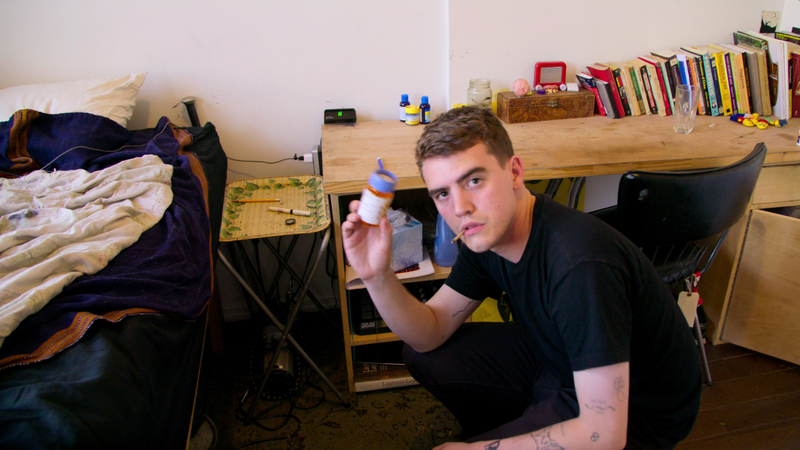 We recently had the opportunity to screen Take Your Pills, an enlightening documentary about Adderall abuse and the prevalence of prescription stimulants amongst our perfectionist, overachieving culture. The film was directed by award-winning documentarian Alison Klayman and executive produced by mother-daughter duo Maria Shriver and Christina Schwarzenegger. Part of the documentary’s intrigue includes the first-person accounts of everyone from current college students to former pro athletes to businessmen and women as they relayed their stories of stimulant use and abuse. Given the current state of our instant gratification world with a healthy side of justification for all acts right or wrong, their accounts revealed the heartbreaking reliance, addiction, and despair so many face. It is a powerful account of the effects of Adderall, Ritalin and other prescription stimulants on the body, mind, and soul. Take Your Pills took an in-depth look at the sheer magnitude of use, both legal and illegal, in the United States. Given that some of the many potential Adderall side effects according to the Mayo Clinic may include a racing heart, sweating, anxiety, weight loss, and more it screams 1-800 commercials with lawyers encouraging you to sue in our near future. Users account Adderall abuse for video games, sports, studying, presentations, you name it. The medications make people feel limitless and the types of people taking them transcend age, race, and occupation. Recreational use, when paired with alcohol, keeps you up and alert far past normal safe consumption until you run the serious risk of blacking out. 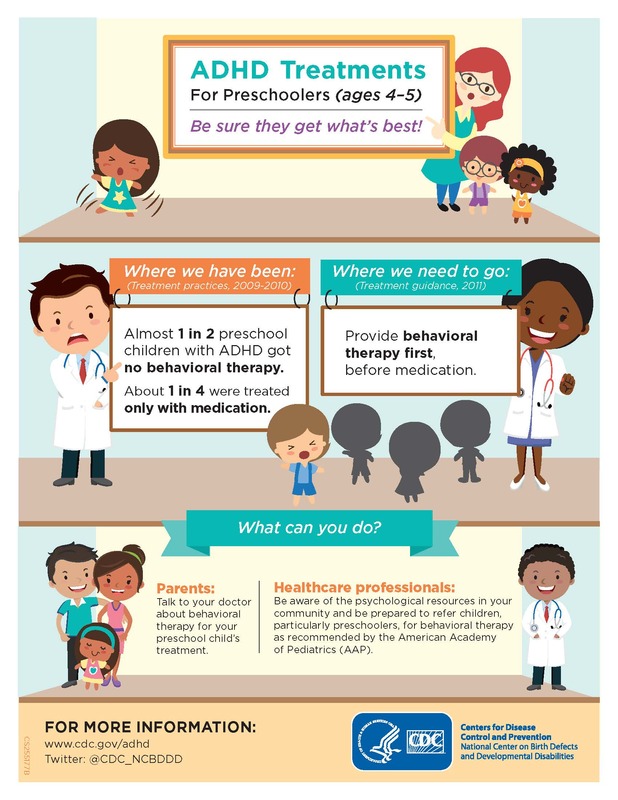 The documentary also details people’s ability to navigate the health system and utilize connections to obtain prescriptions for ADD/ADHD medications in addition to the readily accessible opportunity to purchase the drugs on college campuses and online. 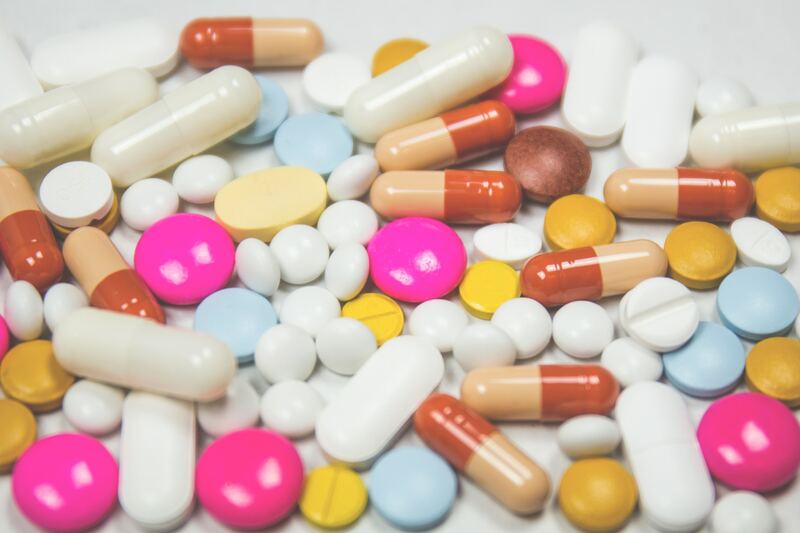 Adderall and Ritalin are considered “RX gold”, so you also have to keep careful tabs on your pills as people will take them from your dorm room or desk. The subjects recount the way Adderall “sews it all up for you” and takes you to the next level to meet cultural expectations in a hyper-competitive environment. They also detail the dependence and personality changes that accompany it all. One thing that really resonated with us was the history of Ritalin. It started as a “love story” for a Swiss scientist who wanted to make his wife peppier, help her play better tennis, and keep her weight down. She was known as Rita so he named it after her, “Ritaline”. Once it went on the market it became Ritalin. Essentially, he created a drug to make his wife better in his eyes. A little disturbing to put it mildly. That’s not all. Take Your Pills also recounts the harrowing reality that many people in America are now micro-dosing LSD. How’s that for a trip back to the ‘60s and ‘70s. 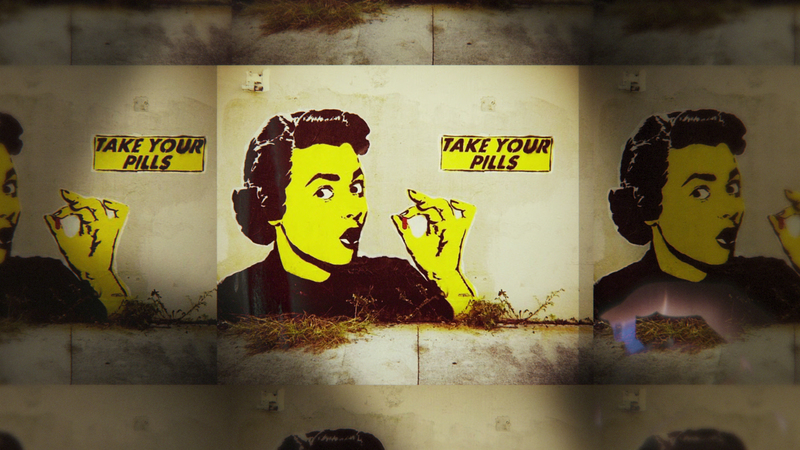 Take Your Pills follows the journey of some of the many stimulant users in the States. 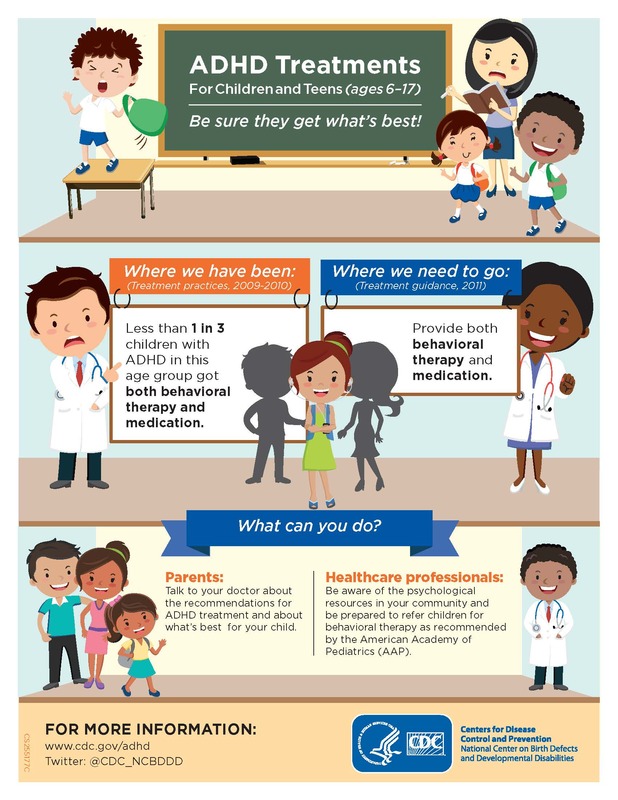 Several who have taken the prescription drugs in the past share their perspective that they would never put their kids on it given their own struggle with Adderall abuse. Take Your Pills is available on Netflix.com. Have you or a loved one taken these medications and experienced adverse effects or addiction? Images courtesy of Netflix, Take Your Pills, and the CDC.